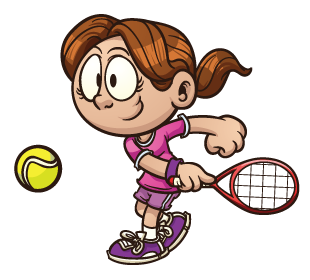 Developmentally appropriate tennis lessons along with SUPER-fun games! Keeps kids focused with a 6 to 1 Student to instructor ratio. …there might be a few water balloons too! The camp is open to children ages 3 to 10 years old. 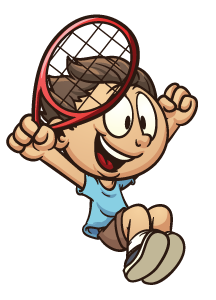 There will be 4 mini-courts with 4 instructors,so kids will be separated by age and ability. Hurry! There is VERY limited space! Registration is through the City of Manhattan Beach.